14% of seniors in San Luis Obispo don't get enough food. Seniors are often forced to sacrifice food in order to pay for medical care, or cut out meals so their animal companions can eat. Meals That Connect fulfills the essential need of nutrition for more than 1,800 seniors every day. 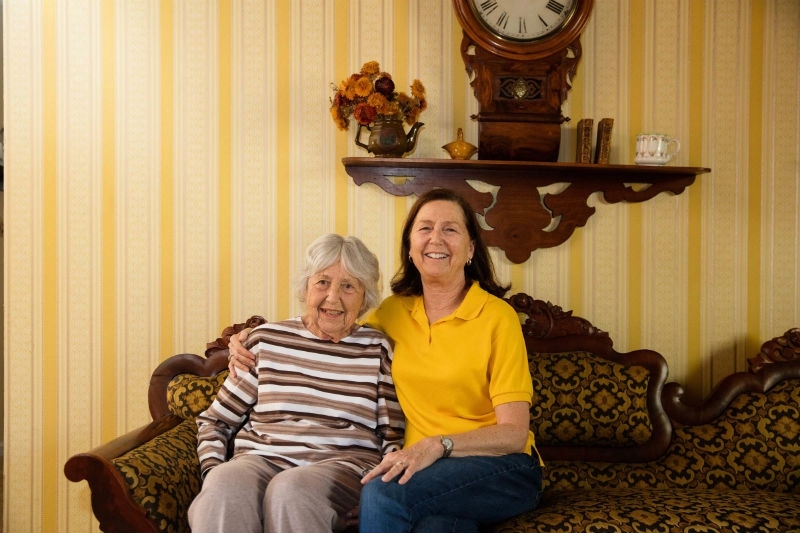 For many seniors, these meals mean that they can remain in their own homes longer, and still have the assurance that they will experience community or be checked in on by a volunteer every day.